February 3, 2019. 11:25 am. Greetings! It has been awhile, but as in the past, please view this site as the equivalent of a fire alarm: In Emergency, Break Glass! 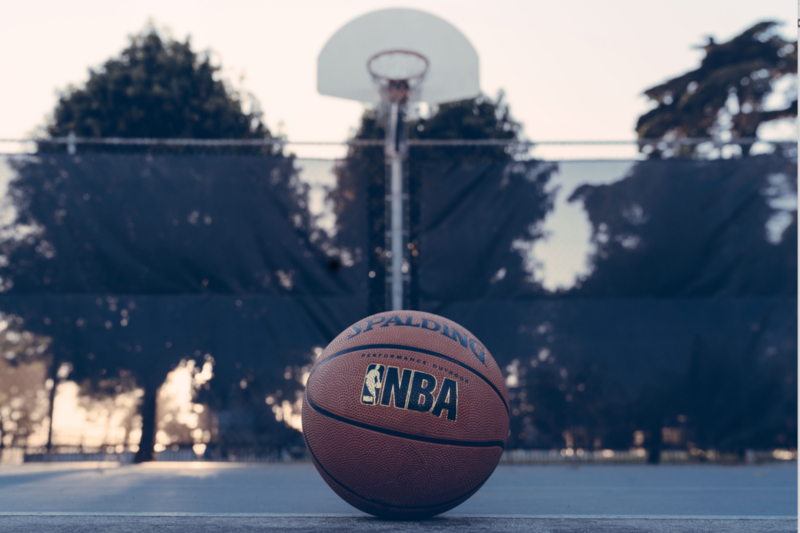 The fire of NBA superstar free agency hasn’t hit Milwaukee yet and may bypass our town – but we can see the smoke from other NBA outposts and it is time to discuss the problem. Once again we’ve seen the issue of a superstar’s soon to be free agency cause a league wide disruption leading to angst among multiple franchises. Rather than focusing on what is a very healthy and exciting on-court product, the league is instead focusing on the multiple angles by which Anthony Davis could be on the move due to his unwillingness to sign a “Super-Max” contract extension with New Orleans this summer. As Bobby Marks noted on a recent Woj podcast, the two New York and two LA based teams will possibly have a total of SEVEN max salary slots for the summer of 2019 (The Nets with two, the Knicks with two, Clippers with two and the Lakers with one). As we’ve seen this past week, that situation forces the front offices of all 30 teams to figure out how it will impact their ability to navigate not just this summer but subsequent years down the road. We’ll take a deep dive into the problem, the potential solution of a franchise player tag (different from the NFL version), and then a discussion of why the tag is something that could realistically be implemented if the owners so desired. Buckle up and let’s go! The NBA has always been a league where a star player can have an outsized impact on the success of your franchise. Should your team acquire a star like Wilt Chamberlain, Kareem Abdul-Jabbar, Michael Jordan or now LeBron James, you then have a pathway to an NBA title that 80%-90% of the other franchises do not possess. With that success flows ticket sales, fan interest and community involvement with your team. Milwaukee is currently experiencing such bounty with Giannis Antetokounmpo leading the Bucks to a league best record at the moment. May 2017 Editors Note: Please view certain elements of this website as archival ones. Something that reflects the state of the franchise as it was situated back on November 18, 2013 when the site was launched. Obviously great things have happened for Bucks fans as the team was subsequently sold to new owners, a new arena approved and the rise of Giannis as the Bucks first true superstar in decades. For those of you interested in keeping up with our occasional new articles and new arena discussion, you can access those by clicking on the “Recent Articles” tab at the top of the site. We’ve got real-time commentary on a number of topics. You can also keep up with publication of new articles by either following us on Twitter at @SaveOurBucks or our Facebook page SaveOurBucks. For those that want to explore that former state of the franchise – read on. And for those fans of other struggling teams, know that with social media you can get out a message of change. We love the Milwaukee Bucks. They have been an important part of the sports and entertainment scene in Wisconsin for over 40 years. However there are pressures on the team for additional revenue sources that will necessitate the construction of a new arena in the coming years to help secure the future of the franchise in Milwaukee. In his recent visit to Milwaukee, incoming NBA commissioner Adam Silver noted that the league will not allow the Bucks to remain in the Bradley Center past 2017. Senator Kohl and the Milwaukee community must step up to find a solution to this issue. However, the solution of a new arena will be a tough sell for the politicians and business community until such point as the Bucks become relevant once again to the local sports scene. Unfortunately over the past decade the product on the court has been uninspiring and the result has been public apathy as to the future of the team. 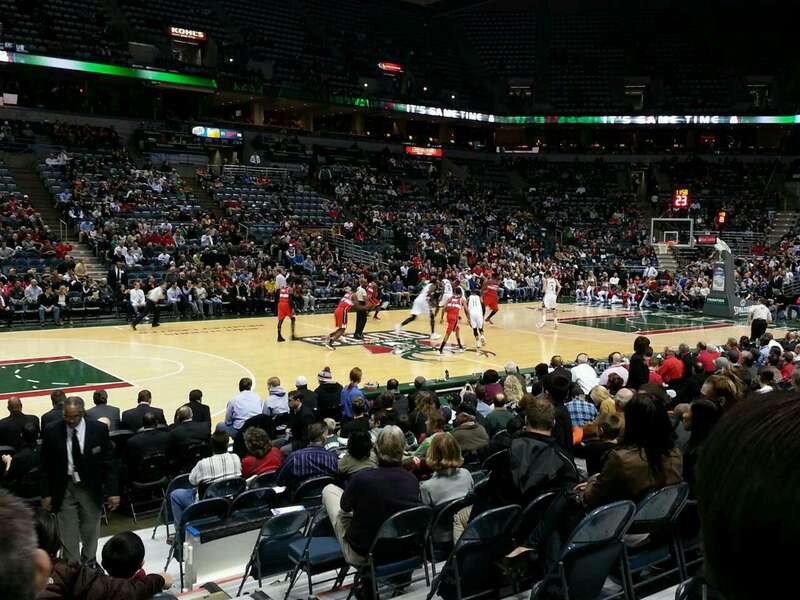 As the 2013 season kicked off, once again thousands of empty seats dotted the Bradley Center. Opening night for the Bucks used to be a major event and sellouts or near sellouts were commonplace. This year? After the Bucks announced that the new playing court would not be ready for the home opener the team ran a promotion whereby anyone who purchased an upper deck ticket to the season opener were also granted free tickets to every subsequent Bucks home game until the new floor can be reinstalled later this month. As with the Brewers in the 1990’s and early 2000’s, the team can’t give away the product. In order for the Bucks to regain their footing with the fans and the community they need to drastically improve the product on the court. As we have seen with the Packers in 1992 and the Brewers in 2004 moribund franchises can be turned around quickly. The Bucks can be a successful small market franchise both on the court and financially. How can the Bucks regain the prominence they had in the 1980’s? Why is a top five pick in the 2014 draft essential to the Bucks Future in Milwaukee? We encourage you to read each link above in chronological order. However, if you only have a few minutes, please at least read the Executive Summary. We also encourage you to stop back to this website from time to time. We plan on having a regular feature where we will offer updates and commentary on developments surrounding the team and the discussion of a new arena.